About Dr. Ted R. Stephenson, D.C. 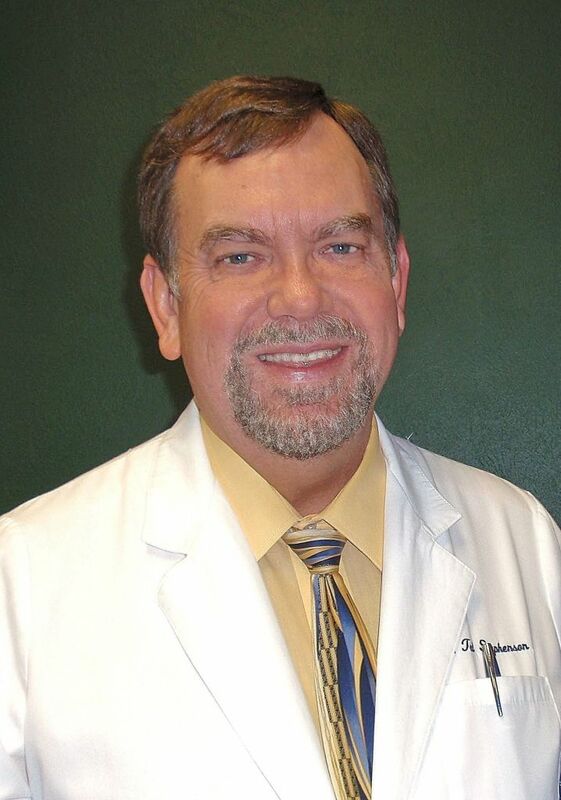 Activator Methods International has recognized Dr. Ted Stephenson for being in an elite class of chiropractic physicians who are expertly trained in the Activator Method. The activator method is the most gentle low force technique that is proven to provide relief for numerous ailments.